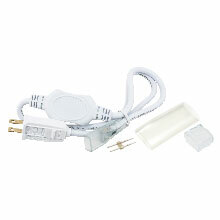 Supurb white light output ideal for indoor or outdoor lighting projects. 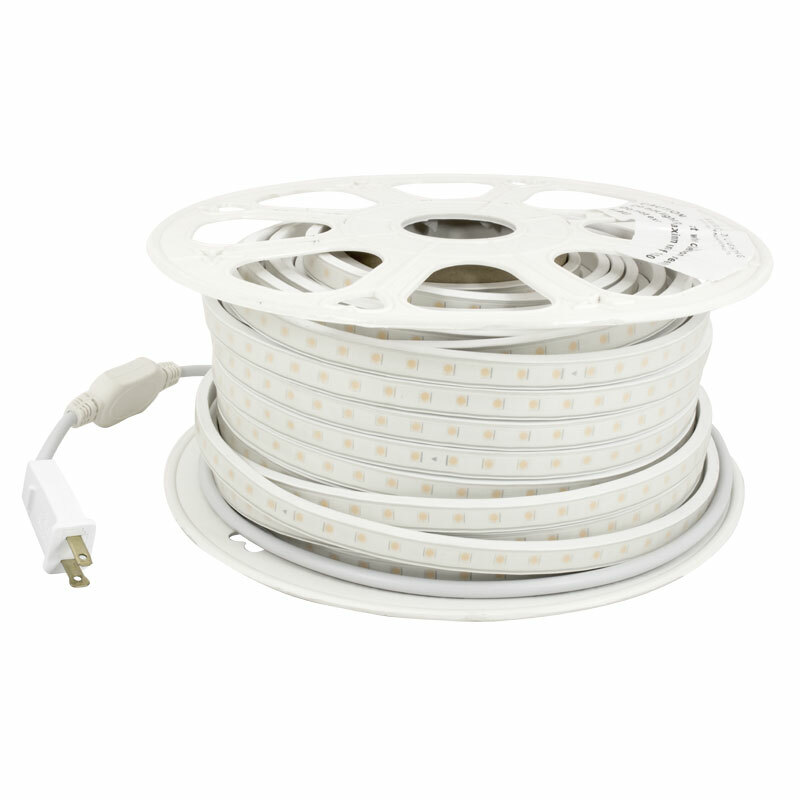 The 120V Hybrid introduces parallel wiring to each LED and uses only 3 watts per foot. 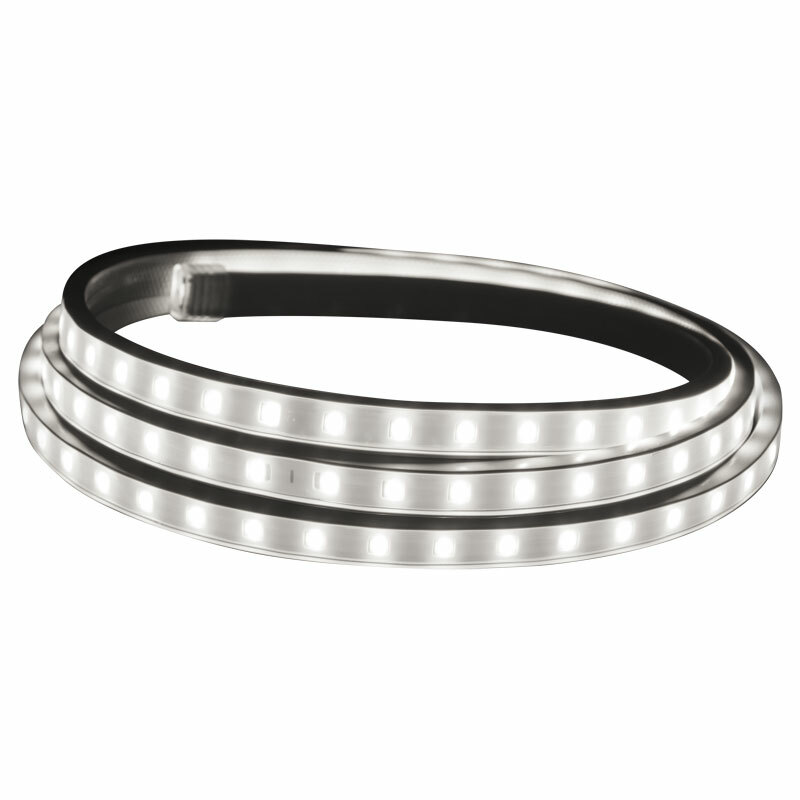 The 150 foot LED tape light reel allows for a various applications from accent lighting, background lighting, stage lighting, or patios. 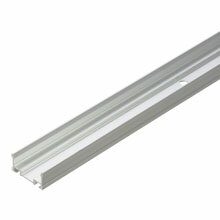 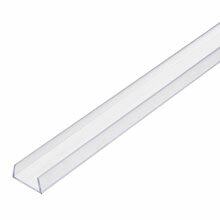 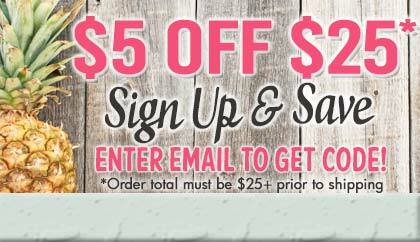 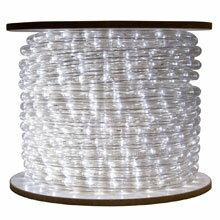 Great for lighting up your deck, awning, bar area, cabinets, or ceilings in a bright, white glow.